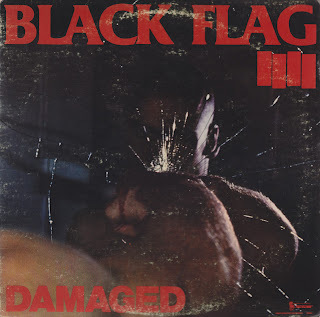 Ladies and gentlemen, for your listening pleasure, Black Flag. For more reasons than one, don't ever drop this site. You're appreciated. 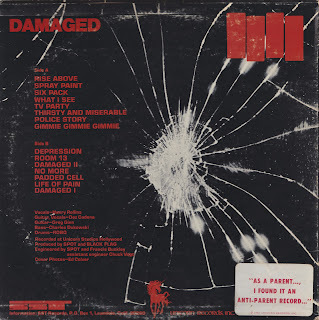 Love seeing the scans of the original Unicorn pressing. I got one of those back then and it's cherished!